I was just reading your article in the Teesdale Mercury and would like to add the following regiment serving at Stainton Camp. It was 24 Airportable Brigade HQ & Signal Squadron. 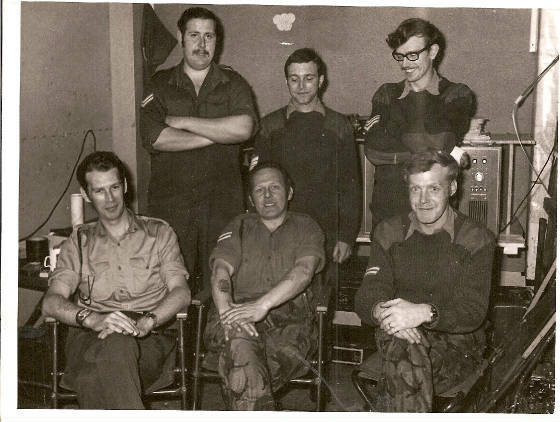 My father was with the signals at Stainton Camp from 1970 to 1972. Our married quarter was in Stainton Grove. 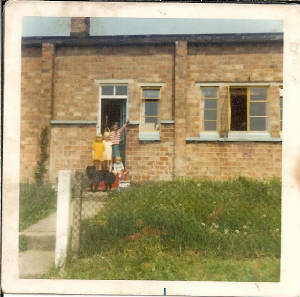 It is not there now as it was a substandard accommodation and was demolished after the unit left in 1972. 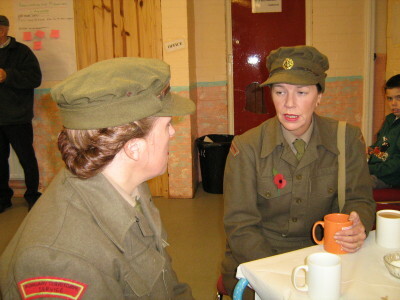 The Radio Technicians from the signal squadron at Stainton Camp. Also there was a detachment from 223 Fdamb (V) based at Stainton Grove (I joined them after leaving the regular army) from 1986 to 1996 when it was disbanded. There are still many people from that unit still living in Barnard Castle.